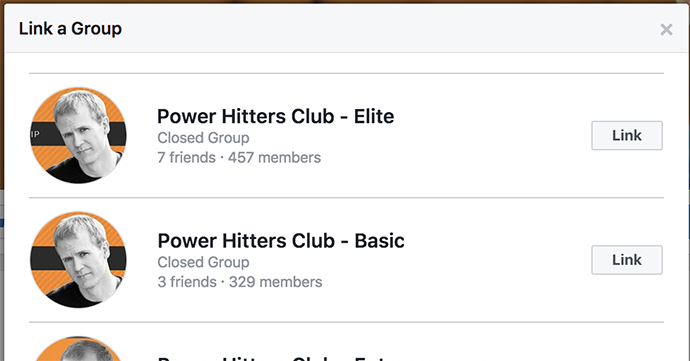 Facebook has announced the launch of Groups for Pages, allowing brands, businesses, and artists to create groups around their super-fans. 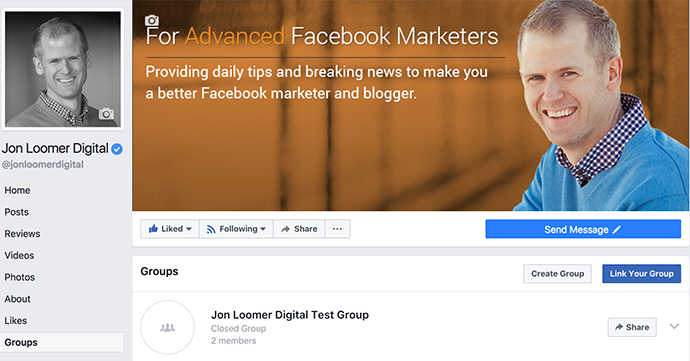 Let’s take a closer look at how these groups change things and how you can link a group to your page today. In the past, you could have created a group for your most engaged customers and fans, but finding those groups could have been difficult. 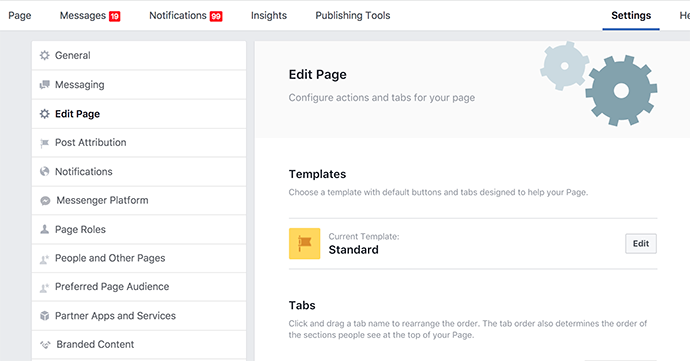 One of the complaints of Facebook groups in the past has been that you couldn’t publish as your page. While this added to the personalization of groups, it removed branding opportunities to communicate directly between brand and customer. That changes with this update. Admins of a linked group will have the option of publishing as the page or their personal profile. If you see “Groups” on the left side of your page, great. It’s pretty easy and self explanatory. But if you’re like me, this wasn’t the case. 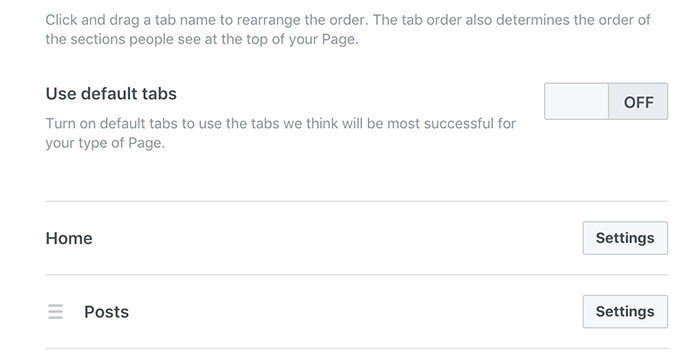 I’ve found that clicking the “Use Default Tabs” slider will bring the Groups tab up. Otherwise, click “Add a Tab” at the bottom. That should bring up an option to add a Groups tab. Then you should see “Groups” as an option on the left side of your page. 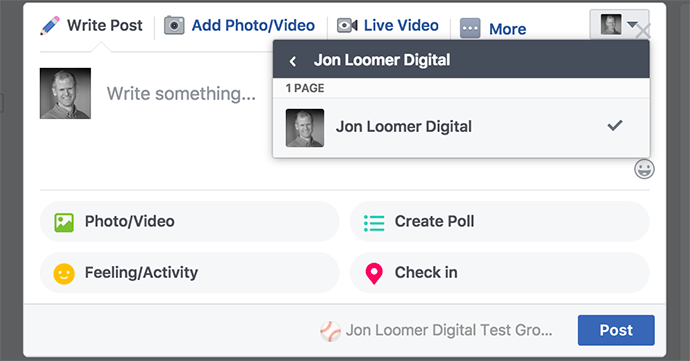 When clicking on it, you’ll have an option to link or create a group. To link an existing group, click “Link Your Group” and select the page you want to link to this page. If you want to create a group from scratch, click “Create Group” at the bottom and start the creation process. 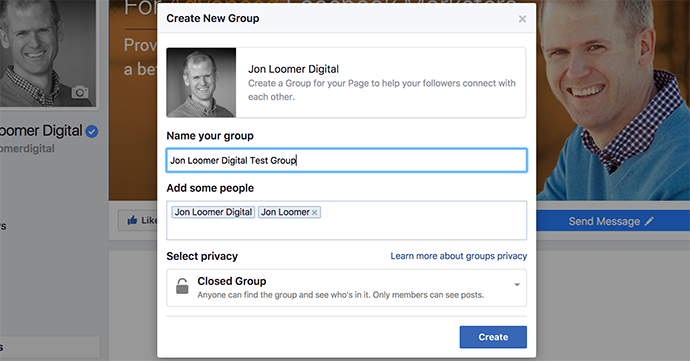 Facebook will automatically add you and your page as people to the group. You can add others (like other admins) if you want. After choosing an icon, your group will then be linked to your page. 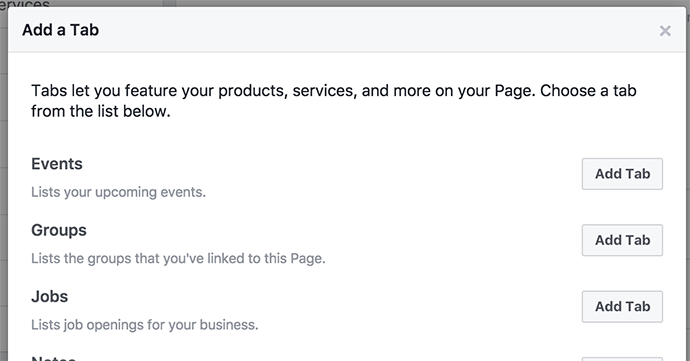 If you’ve been marketing on Facebook for the past few years, you’re well aware of the primary complaint from brands regarding reach. The news feed is a competition for eyeballs, so Facebook helps surface what they believe will be most interesting to users. More often than not, this is at the expense of brand messaging. 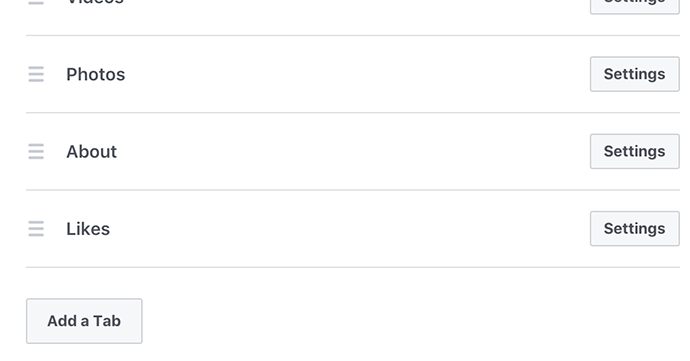 That’s not necessarily wrong. Brands are boring. Facebook usage continues to climb. So the deprioritization of brands in the news feed is apparently the right move for user experience. 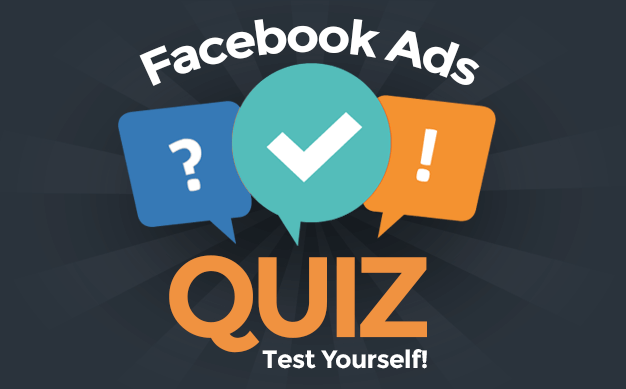 One challenge for brands is that a post to the news feed is a one to many conversation. It’s not much of a conversation at all. But groups give all members who share an interest equal standing to start or join a conversation. 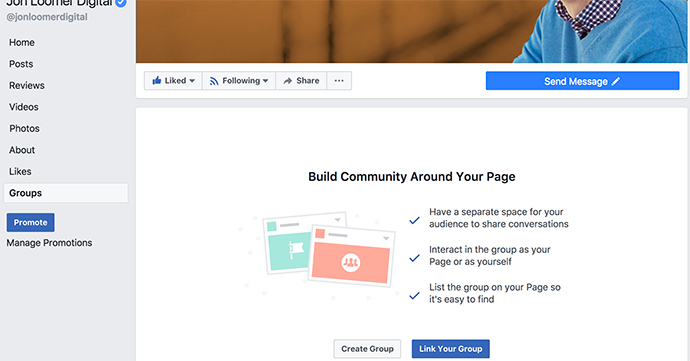 Linking a group to your page has the potential to generate more natural discussion around a shared interest related to your brand. As a result, this discussion is much more likely to make its way into the competitive news feed. I see opportunities to encourage higher quality conversation between brand and customer with this update. I’ve already applied it to a baseball related page with great success. What are your thoughts of this update? Is it something you’ll use? How will you apply it?